Boris Alekseyevich Antonov was one the 12 Russian intelligence officers indicted by the special counsel in July of 2018. 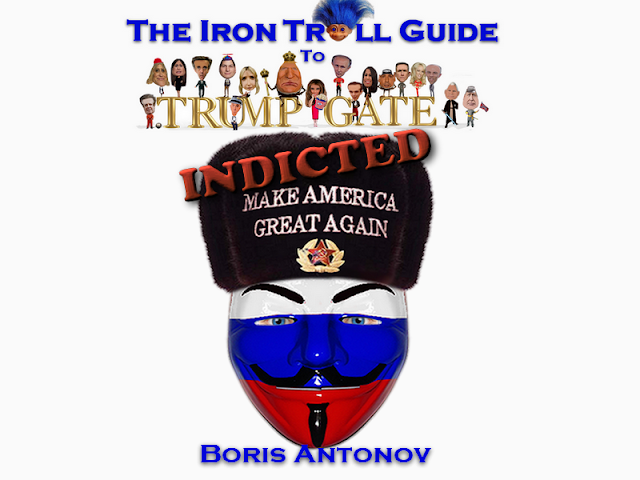 Antonov was assigned to GRU Unit 26165 where he was Department Head in charge of targeting military, political, governmental, and non-governmental organizations with spearphishing emails. In 2016, Antonov supervised people who targeted the DCCC, DNC, and individuals affiliated with the Clinton Campaign using "spearphishing" to obtain passwords and gain access to the computers of their targets. The constitution of Russia doesn't allow extradition, so it's unlikely any of the hackers will be brought to justice.